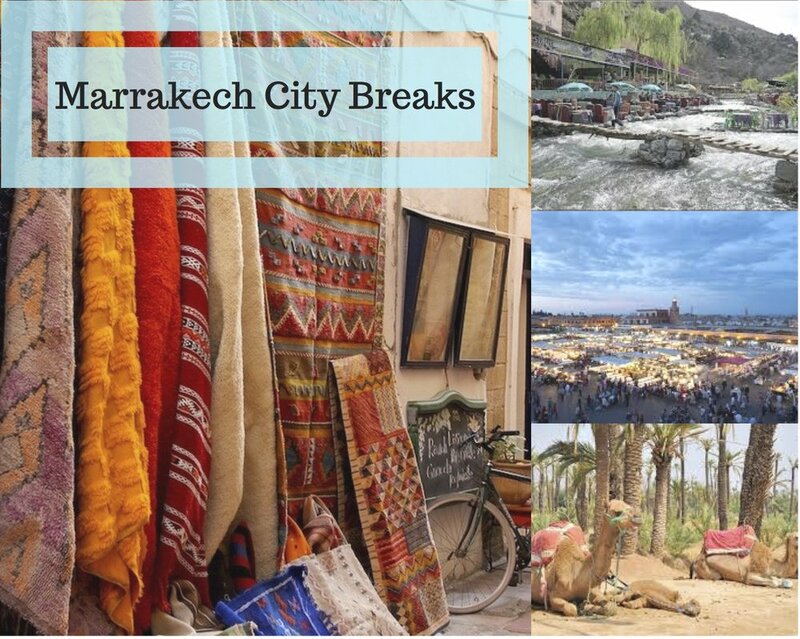 MOROCCO ITINERARY - HOW WILL YOU PLAN YOURS? Welcome to Rouge Travel Morocco - a specialist in guided Morocco Tours and independent travel. We provide a professional, warm, and personalised service to design a Morocco itinerary just for you. If you are planning to visit Morocco, we would be delighted to assist you with a perfect Morocco itinerary to suit your travel needs. Our Morocco Tours packages are tailor-made to give you not only an amazing holiday at an affordable price, but also an authentic experience of the local culture, bites and sites of Morocco. With over 8 years of experience in creating stress-free Morocco tours, we guarantee to be your perfect Morocco travel guide. From guided Morocco Desert Tours to independent trips from Marrakech or any other city, we provide you fast and easy solutions. Whether you are on a shoe-string budget or planning a luxury honeymoon; Whether this is your first visit to Morocco or you are a seasoned professional in this beautiful and crazy country Rouge Travel is a great place to start. Located in the heart of Marrakech Medina, one of our 7 Riad Marrakech and Marrakech Hostel facilities is your perfect comfort zone. We pride ourselves on hospitality that is second to none, and our team of happy local staff await your arrival with a fresh cup of Moroccan Mint Tea. Rouge Travel offers a range of Riads and backpacker hostels in the centre of the Marrakech Medina from budget to luxury accommodation. All very colourful. All authentic and all with great prices... Have a browse! You've booked your accommodation in Marrakech already and jolly nice it looks too. But you would like to see a little more of Morocco - maybe a day trip or two from Marrakech, an overnight stay in the Sahara Desert, or a surf and yoga retreat. We will collect you from your accommodation to start your adventures. It is literally that easy. All you need to do is choose where you would like to LET LOOSE IN MOROCCO! You've closed your eyes, stuck your pin in the map and come out with MOROCCO! Rouge Travel can arrange any ready-made itineraries and bespoke adventures throughout Morocco. Decide on a plan based on your budget, travel style or have specific regions in mind. The filters make it easy. The GOLDEN RULE for all travellers: IF YOU CAN'T FIND IT; IT DOESN"T MEAN IT CAN'T HAPPEN! Just get in touch to mix and match, tease and tailor-make for your IDEAL Moroccan Adventure!